You will have to share bathroom and toilet with other housemate ! Your weekly rent price includes Netflix , stan and unlimited internet! However gas and electricity comes on top of it ! 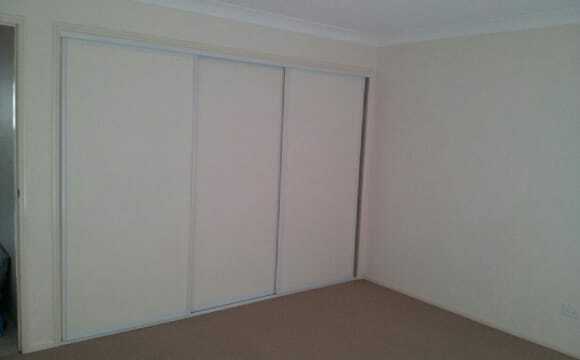 Their is air conditioning in the lounge room however just a fan in the room ! 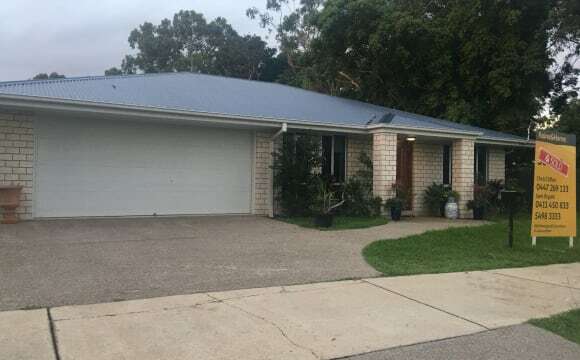 The house is located in back of Caboolture South within 10 mins walk to morayfield shops with a walk of 2-3 mins to a bus stop within the estate ! The place has a pool at the back and has a good view from the balcony. 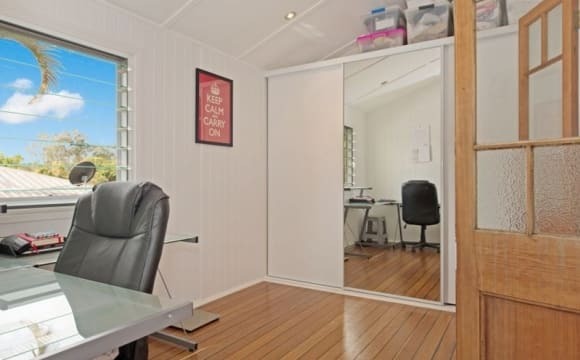 Clean, modern and renovated Queenslander with large rooms and plenty of living space. 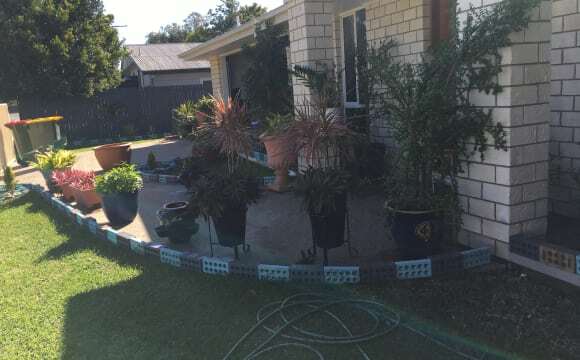 Swimming pool, large verandahs front and back. 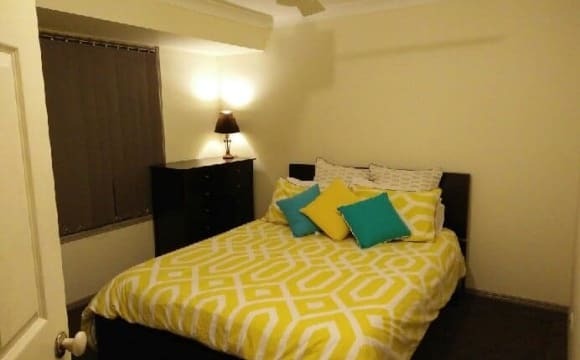 All bills and WiFi included in room price! Close to everything! 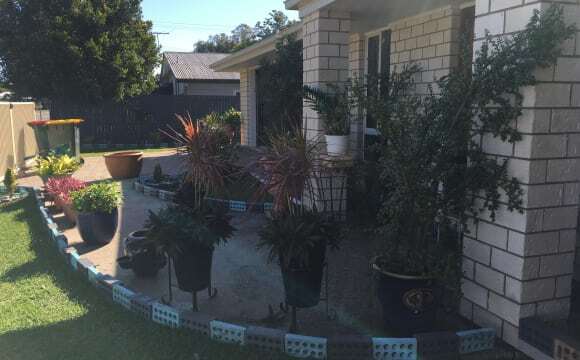 700m to Woolworths, 150m to bus, 400m to Hospital, 700m to (10 min walk) to Caboolture Station and CBD. 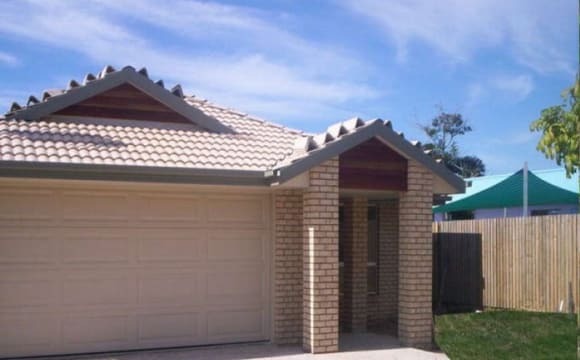 Close to public transport, shops, schools and hospital. 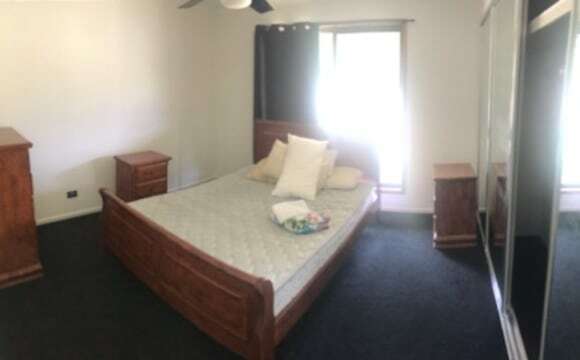 1 room currently available. Price twin share is $260 a week all inclusive. Strawberry pickers welcome twin share during season. $260. Cantonese and Mandarin speaking housemate. Free Internet and all utility bills are included. Storage space on concrete available downstairs. Please contact me for inspection times. No pets. 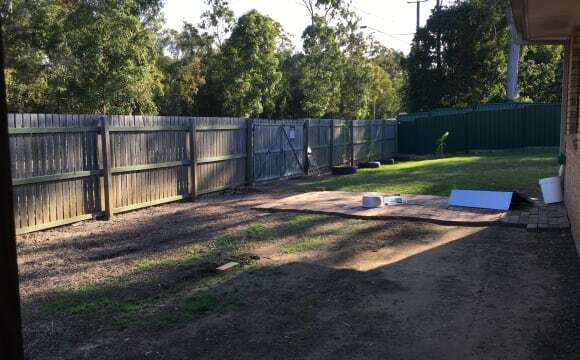 Looking for a responsible, clean and trustworthy person to rent room in a recently built house close to Morayfield shopping centre and within walking distance from QUT, TAFE and Caboolture train station. 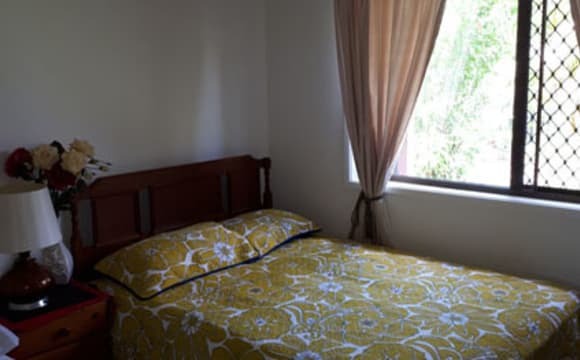 Cost of $140 per room includes electricity, internet, landline phone calls, and access to all facilities in the common areas of the house including pool table, and TV. Smoking is permitted outside only and no pets. If you are interested please email me. 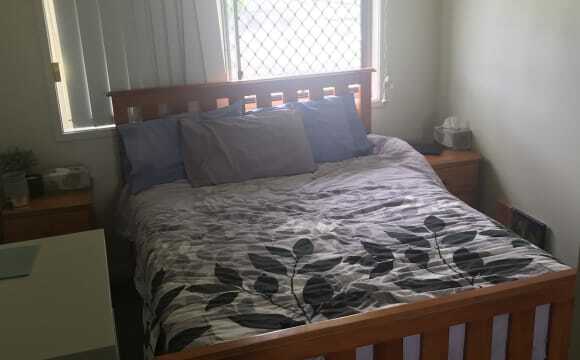 Not your mother, minutes from highway, close walking distance to shops,and the hospital, entertaiment, that is if you have a soh, females to share with honest happy, accomodating, father of adult kids. Friendly,comfortable set up and atmosphere,with two lounge sweats, tv,and breezy most times. Like painting, fishing, real estate ,cars, motorbikes, get on with most people. 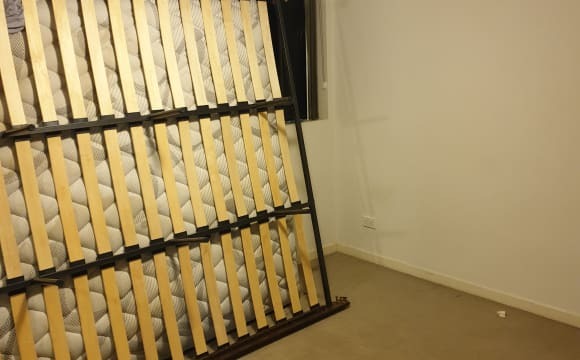 Bedroom larger than most, 14 ft sq room with triple wardrobe, window 5ft, verticals and curtains, ceiling fan, bug screens, smoking ok but outside. This house is pretty big, and the room we're renting out is well sectioned off from the rest of the house. It's a 2 minute drive to the main shopping centre and a short drive to unis etc. Bus stops are really close too. Plus there's two kitties and a baby, what more could you want? Free Netflix on a 65" Smart TV. Unlimited internet access. Fully furnished. With Alfresco to relax on. House is just 2 years old. 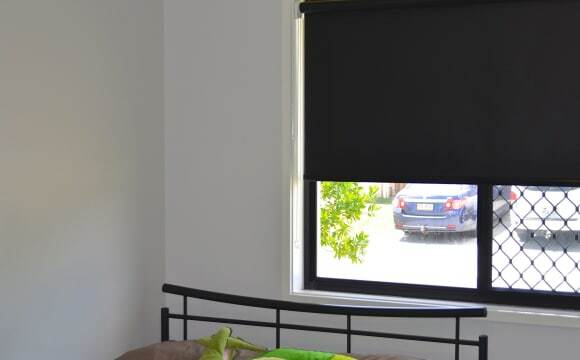 5min walk to Woolworths, shopping village, hospital and school. 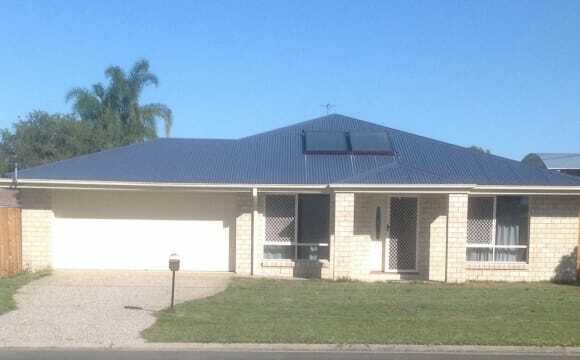 3.3 km away from Train Station Central Lakes Caboolture Location Beautiful and quiet place to live in. Very close to the high way and only 30 mins to the Sunny Coast and into Brisbane. Shops and hospital are about a two min drive away. Central Lakes shopping centre just down the road making it super easy for a burrito bar trip. Close to running tracks (in our case walking), dog park (for dog watching, duh) and sporting fields are close by. 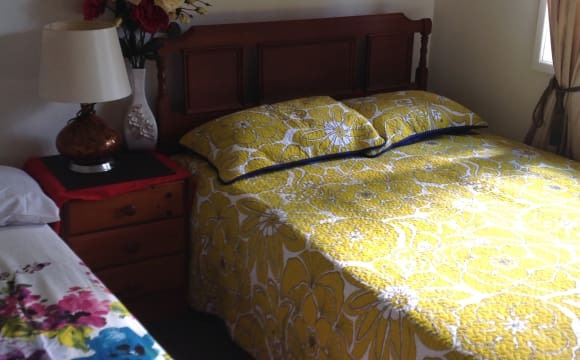 Bedrooms include ceiling fans and built in wardrobes and also carpeted. There is a spare bed here if needed. 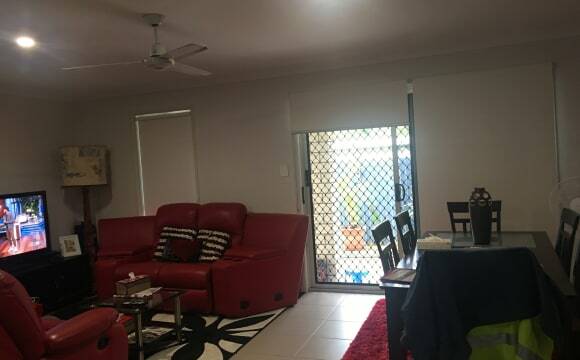 House has aircon in the living area, dishwasher, fridge, washing machine and wifi available. Though there is a cat so must be tolerant but no other pets allowed (goldfish and are fighter fish welcomed though).